H.I.S. Roofing / Home Improvement Services, Inc.
H.I.S. Roofing / Home Improvement Services, Inc. gets the job done right! We have 3 generations of roofing experience and can offer advice and service that can only come from our roofing experts. We are dedicated to completing your project (large or small) with quality results, on time, and within your budget. No matter what your roofing needs we can offer professional assistance with steep slope or flat roofing. Architectural shingles, metal roofing, cedar roofing, rubber roofing and heat welding. 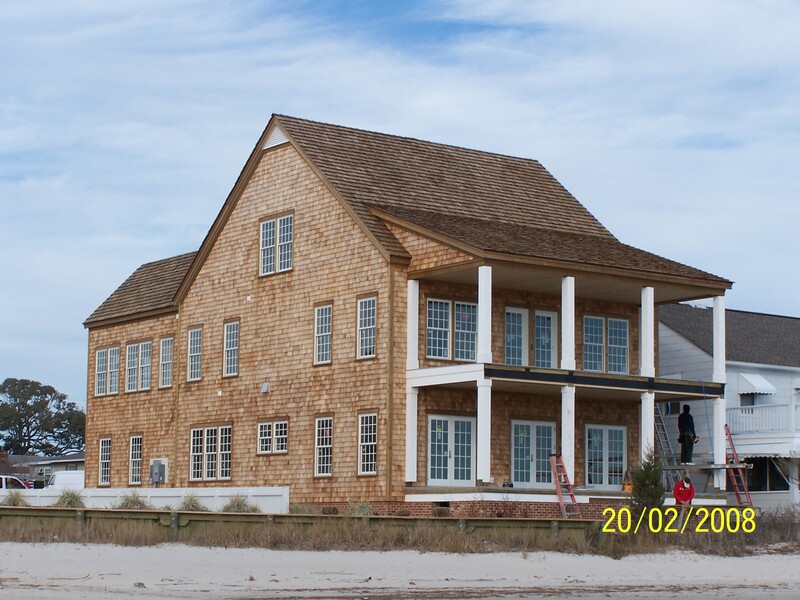 That's what you get when you install a Red Cedar Shake or Shingle roof on your home. TESTS PROVE wood roof can keep your attic 28 degrees cooler in severe summer heat. That's a savings of over 20% on your cooling system! A comparative study and tests by the University of Texas at Arlington shows that Red Cedar Shingle Roofing acts as a SOLAR HEATSHIELD reflecting the suns hot rays throughout the summer and keeping in the warmth through the winter months. The effect of attic temperatures upon the living quarters below could vary depending upon ceiling insulation and other factors. 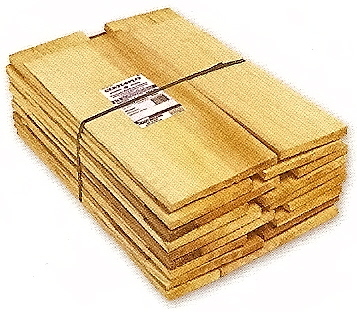 Cedar Shingle or Shake roofing has shown that it can lower heating and cooling cost substantially. 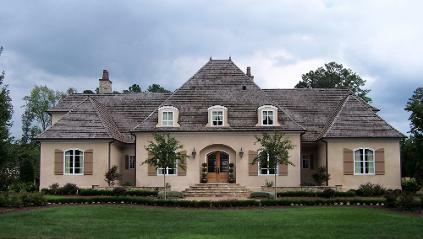 We have 3 generations of experience planning, managing, and executing roofing projects of all kinds. Cedar roofing has been our specialty but over time we have mastered synthetic, metal, slate and shingle roofing as well. Our team is professional and reliable, and we will work within your constraints. We always stay on the job until it's done to your satisfaction! We are members and Approved installers for the Cedar Shake and Shingle Bureau (CSSB) and are also Signature Select Roofers for Atlas Roofing Products. These qualify us to offer you extended warranties only available when using our professional service! Scotchgard Protector in a roofing shingle is NOT a chemical or spray. It is a consistant blend of copper coated granules with a proprietary 3M porous ceramic coating that allows copper ions to release slowly over time, preventing algae growth from ever starting on your roof. The difference is huge. Other manufactures state that they have an AR (Algae Resistant) shingle but AR shingles on the market today are designed to provide SHORT TERM protection against this staining problem. Atlas Pristine Shingles featuring Scotchgard protector 3M is the only shingle available with LIFETIME protection against algae streaks and stains.